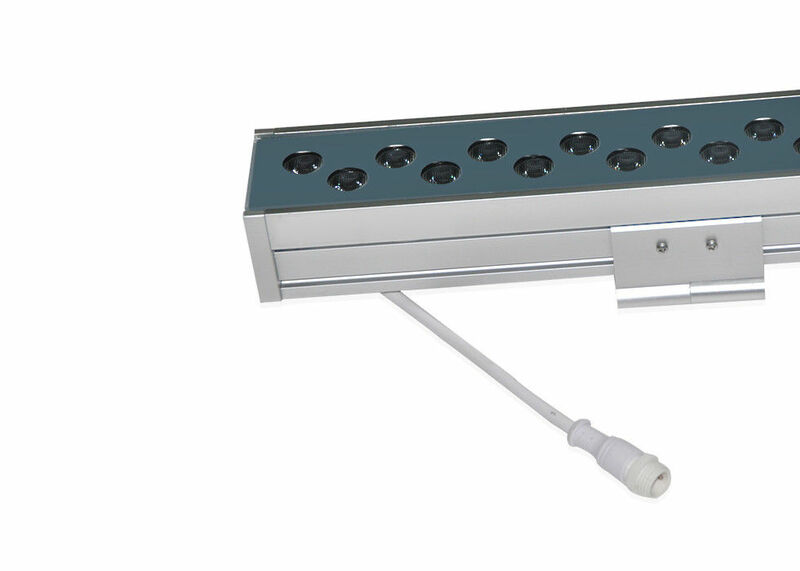 Quality&Featured LED Outdoor Lighting (Step Lights, Wall Lights, Inground Lights, Landscape Lights, Garden Lights, Underwater Lights, Pool Lights, Fountain Lights, Wall Washer, Flood Lights and etc) and Linear LED Strip Lights Factory&Manufacturer. I was impressed last time with their lighting developing and powerful manufacturing ability,strict control quality and Trained staffs and big factory! We have worked with them for about 6 years because of they provide Not only good quality and excellent service, but also powerful technology support! The goods was damaged by DHL during transportation, they sent us replacement within 7days! This beyond our expected warranty. Strong recommend! 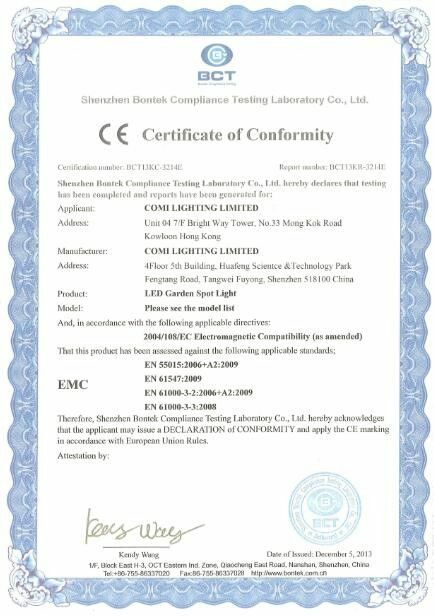 Very Professional lighting manufacturer,always keep excellent service and stable/high quality goods, I strongly recommend this reliable partner. The compact yet powerful Armer™ Wall Washer Light 6550-Series LED Wall Washer features Compressed Mechanical seal and Nano Film Waterproof Breathable Plug to make the air pressure balance between the internal and external of lamp body and solve the mist and waterproof issue. The fixture uses high-intensity top grade high power LEDs, optical-grade PMMA lens and advanced heat dissipation mechanism anodized aluminum extrusion to provide exceptional photometric performance, energy efficiency and longevity. With a wide range of color consisting of warm white, natural white cool white and RGB to illuminate interior walls, exterior facades and unique architectural details with a rich, even wash or graze effect,and IP65 rated waterproof design, enables5633-Series Wall Washer is ideal linear lighting solution choice for most sophisticated, concentrated bright light output in both interior and exterior environments. 2. Utilizes Compressed Mechanical seal technology and Air pressure balance Nano Film Waterproof Breathable Plug to solve the waterproof/protection problem caused by thermal expansion and contraction. Thermal expansion and contraction cause pressure difference btween internal and external of the lamp body,mist in interior lamp body and the waterproof problem and etc.Compressed Mechanical seal technology and Air pressure balance thread plug is to solve this basic problem of the outdoor wall washer. Designed to accommodate both interior and exterior environments where a rich, even wash is necessary. The internal heat management system for LED washer light enables the fixture with a higher stability and longer LED lifetime under -20℃~to 50℃ working temperature. its angle and side to side can be adjustable freely. he mounting holes on the brackets help to mount the fixture simply. 7. 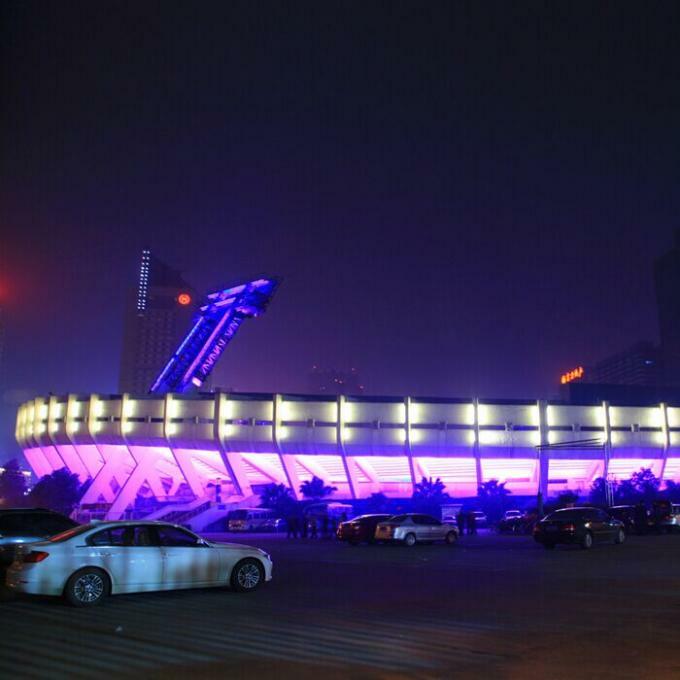 Length,body color(Anodized Silver or black),led quantity,beam angle and etc can be customized made. 2. Specification and availability are subjected to change without notice. 4. For more detail specification in PDF, please contact us separately. 5. Lenth, LED quantity, working voltage, control way , Kelvin&Color and etc can be customize made. 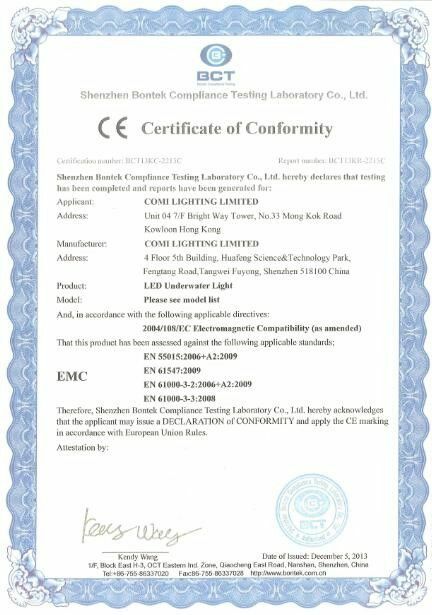 China Good Quality LED Underwater Pool Lights Supplier. Copyright © 2017 - 2019 ledunderwaterpoollights.com. All Rights Reserved.